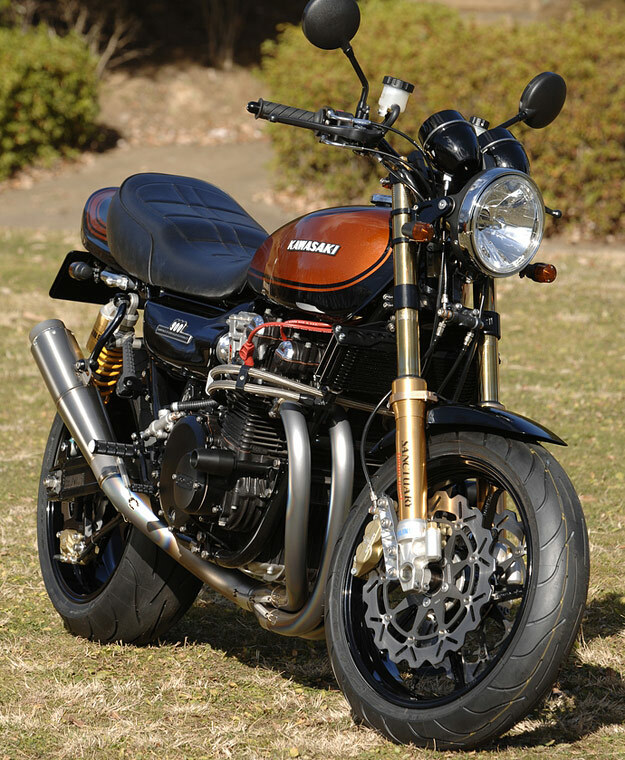 If I had to lay a bet on the next big trend in custom motorcycles, I’d say we’re returning to the glory days of 1970s and 1980s superbikes. 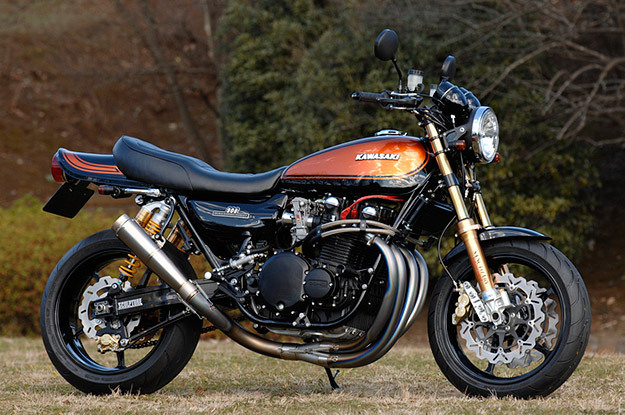 Interest in these iconic machines seems to be rising, and upgrade parts are readily available—albeit mostly in Japan. 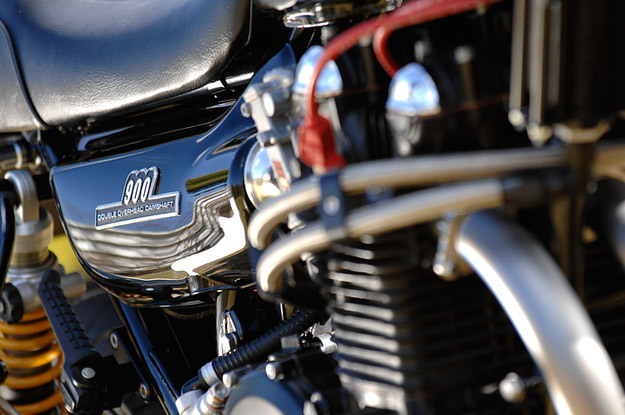 The days of the traditional British café racer must be numbered by now, and we’re seeing fewer machines adorned with checkered stripes and fork gaiters. The ‘brat style’ is taking a lower profile too, with builders dropping the glitter paint and hunting down Dunlop K180s for an authentic tracker look. There’s a renewed emphasis on performance—but not the clinical, metered-by-electronics performance of contemporary sportsbikes. 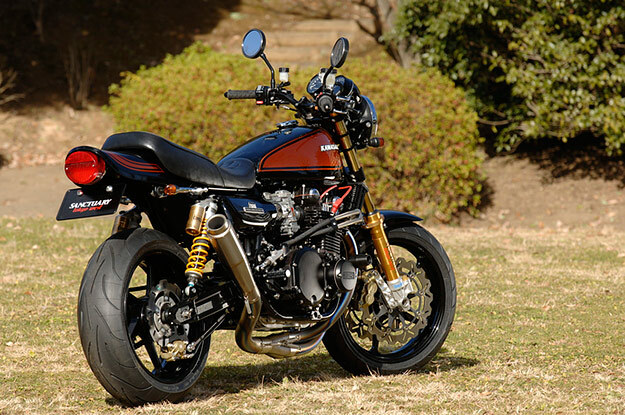 It’s the raw, loud horsepower offered by machines such as the Kawasaki Z1, like this recent resto-mod from the Tokyo West outlet of Sanctuary in Japan.